I remember the day when I got my first iPhone. You can probably guess that I was very excited about the whole thing. At the same time, I never imaged myself using my iPhone at home for doing anything other than answering calls and probably playing some games. After all, when you have a couple of Macs at home, you can always rely on them to browse websites and get your work done. But a lot of people do use their iPhone to get work done at home. Maybe they use it to multi-task, manage their time, or just check the scores while working on another computer. Whatever the case, if you want to use your iPhone at home, you are going to need a stand that is solid, keeps your iPhone secure, and lets you use it easily. 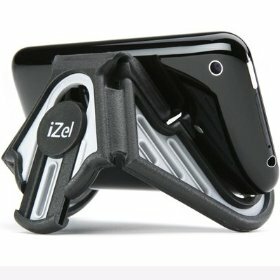 iZel Hands-Free Stand: the best iPhone stand hands done. Very solid and lets you handle your phone calls in a hands-free fashion. It’s compatible with Blackberry, Zune, and other portable devices. Joby GM2 Gorillamobile Flexible Tripod: if you plan to use your iPhone to take pictures or just want a tripod that keeps it tight, Gorillamobile is one flexible tripod you should try. 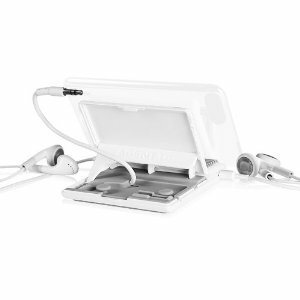 Agent18 StandHear Travel Stand: a nice travel stand for anyone who intends to take their mp3 players with them on the road. Folds for better portability. 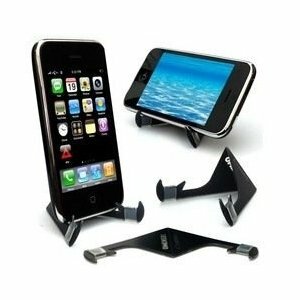 KONNET iCrado Stylish Metal Stand / Dock for iPhone: works with most iPhones and iPod Touches. 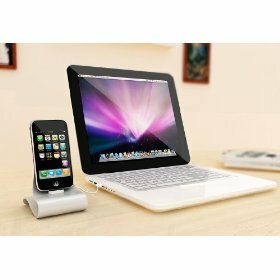 It also acts as a dock for your phone, helping you to keep your phone charged on your desk. 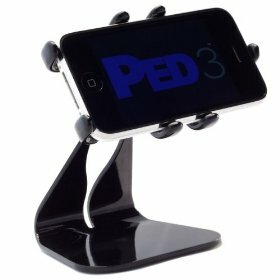 PED3 iPhone Rotating Dock Stand Holder: an iPhone dock and stand all in one gadget. You can turn the iPhone around 360 degrees. It comes with cable management features as well. 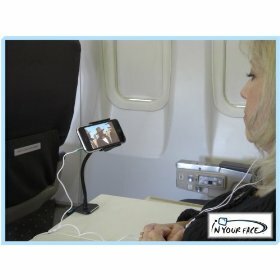 MovieWedge: designed specifically for those who want to watch movies more effectively on their phones on the go. It’s not a fully fledged stand but gets the job done. 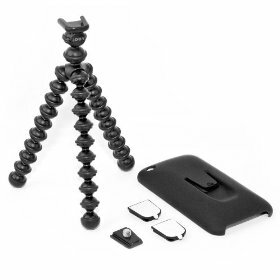 Joby GP1-M1EN Gorillapod GoGo Flexible Tripod: one of the most flexible tripods I have seen. You can change things around to make it work with your gadgets, including cameras, GPS, and more. Just Mobile Xtand: a very solid stand that keeps you gadget secure and let you read documents, manage your apps and more without having to worry about dropping your gizmo. 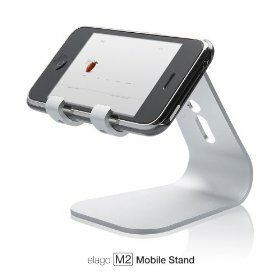 elago M2 Mobile Stand For iPhone: very similar in looks to Podium. It doesn’t rotate but it does allow you to use your phone horizontally and vertically. Podium for iPhone: a very solid, rotating stand for iPhone that lets you use your iPhone to go through the news, read eb00ks, watch movies, and even manage your social networking accounts. IN YOUR FACE holder for iPhone: if you are looking for a highly flexible holder/stand for your phone, it can’t get any better than this one. 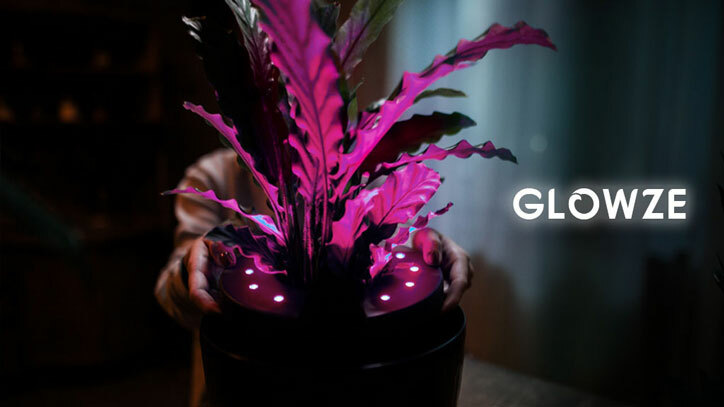 So flexible, you can literally attach it to anything. 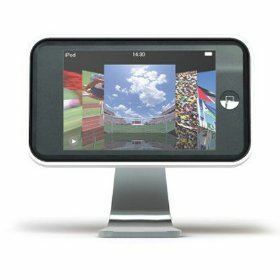 Satechi iClooly Aluminum Stand: turns your iPhone into a mini iMac. It’s solid, and you can turn your iPhone around too. 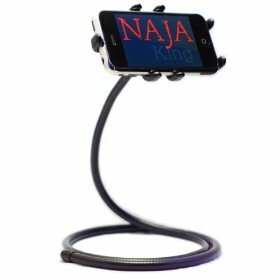 NAJA King iPhone Dock Stand Holder: another flexible dock and stand (similar to PET3) that keeps your iPhone straight. You can turn it around 360 degrees. 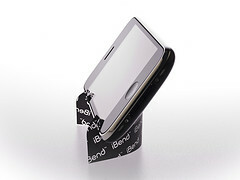 iBend: a very portable and well designed stand for iPhone. 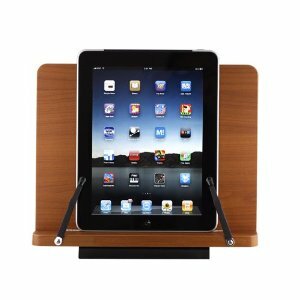 Great for watching videos, reading the news, and holding your iPhone while you are having breakfast. 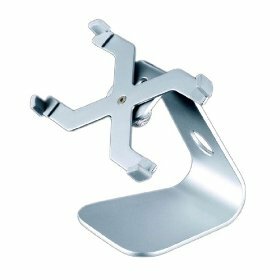 Crabble: a super compact, portable stand for iPhone that you can fold and easily take with you on the road. There you have it. 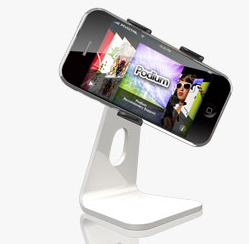 15 cool stands for your iPhone if you want to use your gadget at home or in your office. What’s your take? 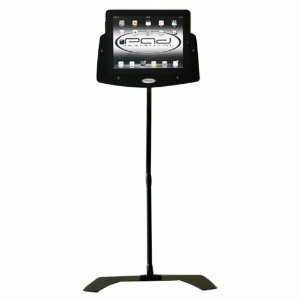 How’s been your experience with these stands?